Worried about getting all the way to Provincetown? 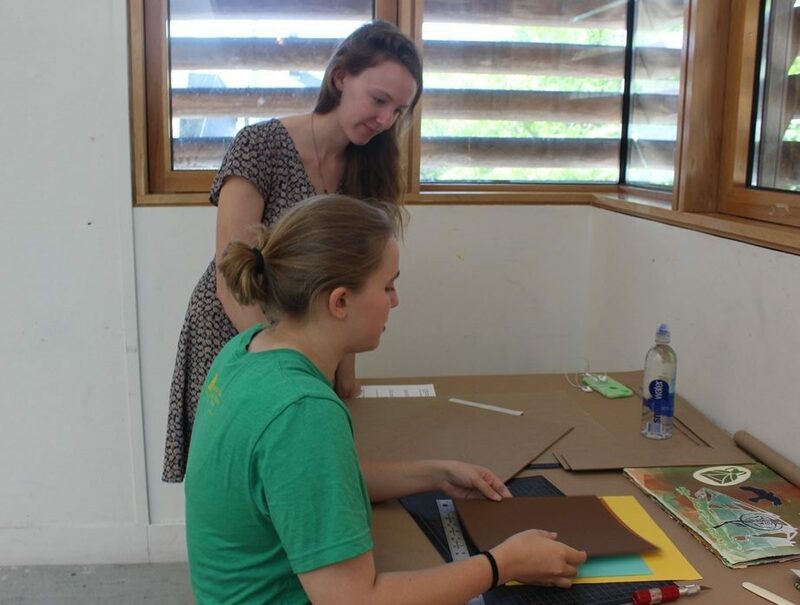 Our Artists in their Studios Program offers classes in towns along the Cape; this year’s classes are offered in Chatham, Harwich Port, Orleans, and Provincetown. Download a PDF overview of the scholarship.